It's rare that a scientist becomes a folk hero. But in China, Qian Xuesen draws crowds almost a decade after his death. Recruited from MIT, Qian joined Theodore von Karman's group at Caltech, including the founding of the NASA's Jet Propulsion Laboratory. Later, he returned to China made huge contributions to China's missile, space, and nuclear weapons program. 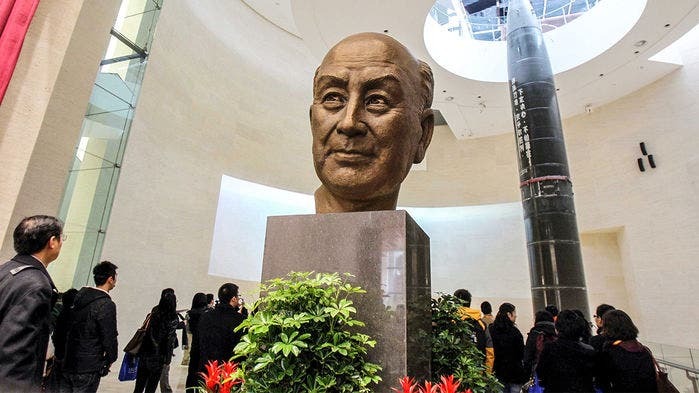 On a Saturday morning in a three-story museum here, writes Mara Hvistendahl in Science, tourists admire Qian's faded green sofa set, the worn leather briefcase he carried for 4 decades, and a picture of him shaking hands with opera star Luciano Pavarotti. They file past a relic from a turning point in Qian's life—and in China's rise as a superpower: a framed ticket from his 1955 voyage from San Francisco, California, to Hong Kong in China aboard the SS President Cleveland. 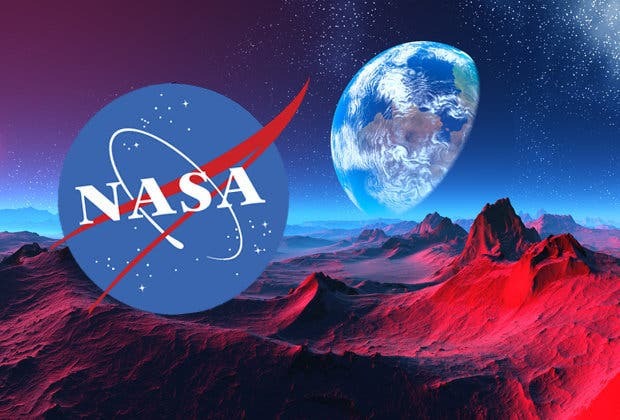 Once a professor at NASA's Jet Propulsion Laboratory (JPL) in Pasadena, California, he had been accused of having communist sympathies in the heat of the Red Scare and placed under virtual house arrest. Upon his release, he and his family set sail for his motherland. After arriving in China, Qian went on to spearhead the rapid ascent of the country's nuclear weapons program, an achievement that explains some of the adulation. But his legacy is still unfolding in a second area that could have great consequences for China—and for the world. Qian, who died in 2009 at the age of 97, helped lay the groundwork for China's modern surveillance state. Early in his career, he embraced systems engineering—an interdisciplinary field focused on understanding the general properties common to all physical and societal systems, and using that knowledge to exert control. By mapping a system's dynamics and constraints, including any feedback loops, systems theorists learn how to intervene in it and shape outcomes. Since the field's founding in the 1950s, systems approaches have been applied to areas as varied as biology and transportation infrastructure. In the West, systems engineering's heyday has long passed. But in China, the discipline is deeply integrated into national planning. The city of Wuhan is preparing to host in August the International Conference on Control Science and Systems Engineering, which focuses on topics such as autonomous transportation and the "control analysis of social and human systems." Systems engineers have had a hand in projects as diverse as hydropower dam construction and China's social credit system, a vast effort aimed at using big data to track citizens' behavior. Systems theory "doesn't just solve natural sciences problems, social science problems, and engineering technology problems," explains Xue Huifeng, director of the China Aerospace Laboratory of Social System Engineering (CALSSE) and president of the China Academy of Aerospace Systems Science and Engineering in Beijing. "It also solves governance problems." The field has resonated with Chinese President Xi Jinping, who in 2013 said that "comprehensively deepening reform is a complex systems engineering problem." So important is the discipline to the Chinese Communist Party that cadres in its Central Party School in Beijing are required to study it. By applying systems engineering to challenges such as maintaining social stability, the Chinese government aims to "not just understand reality or predict reality, but to control reality," says Rogier Creemers, a scholar of Chinese law at the Leiden University Institute for Area Studies in the Netherlands.